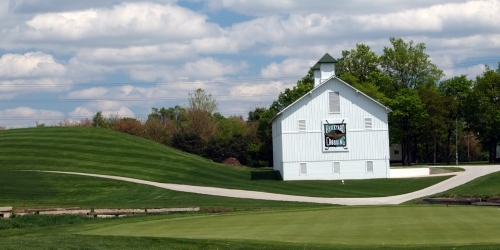 Experience Brickyard Crossing, the golf course at the Indianapolis Motor Speedway featuring 4 golf holes inside the track. Inquire for a custom stay and play golf package. * Confirmed tee times with cart. * Welcome gift upon check-in. * Pro Shop merchandise discount. 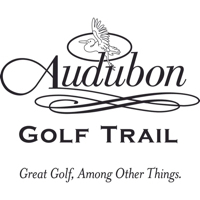 When calling 800-776-8687, please mention you saw this golf package on GolfTrips.com. Brickyard Crossing reserves the right to change price and offer at anytime. Prices and offer are subject to change without notice. GolfTrips.com is not responsible for errors posted in this golf package.